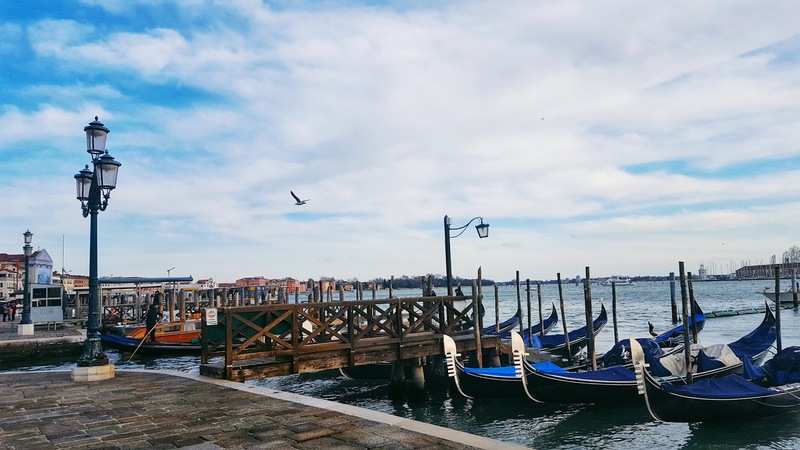 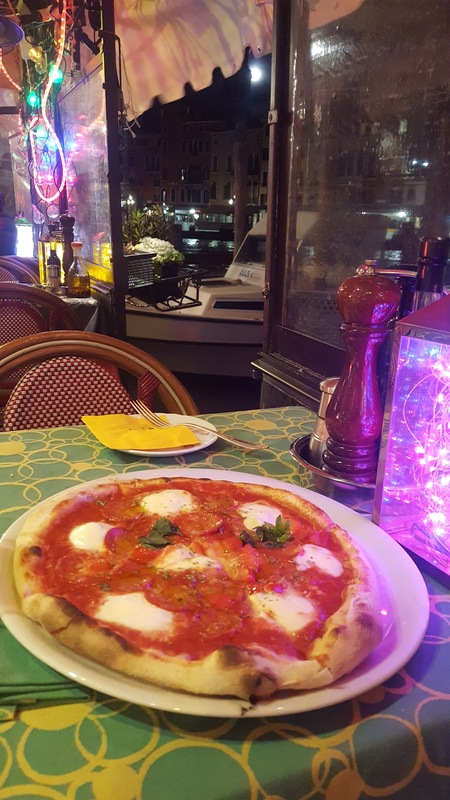 Venice was my first taste of Italy, and luckily, it did not disappoint. I’ve been told by many that there are a lot more places in Italy that are better overall, but that just made me want to explore the country even more. Getting around, a fun and effective way would be taking the vaporetto or the water bus. A transportation ticket that’s valid for 24 hours will cost you around 20 EUR, and will be very useful if you want to get around the city a lot for a day. 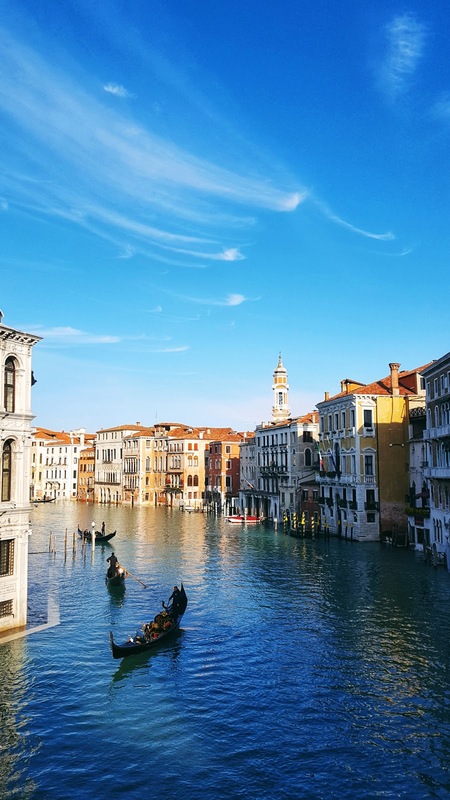 However, if that’s not enough, there are also other passes for 2-7 days, all of which you can find here. 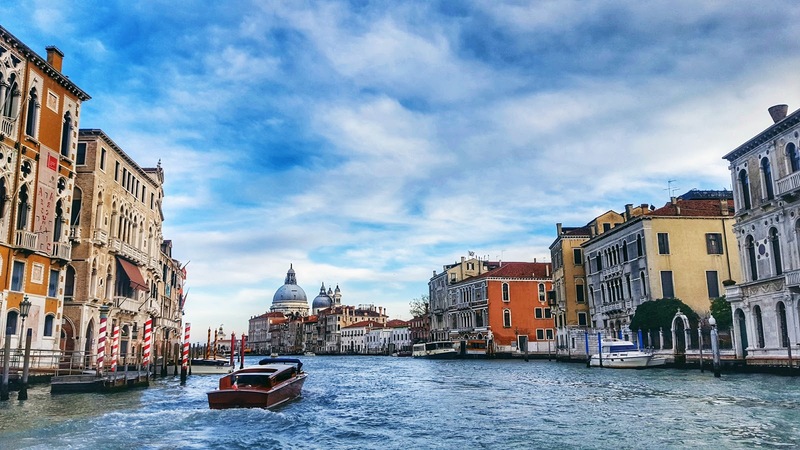 Riding the water bus will not only get you to your destination, but will also allow you to see the Grand Canal and its surroundings. 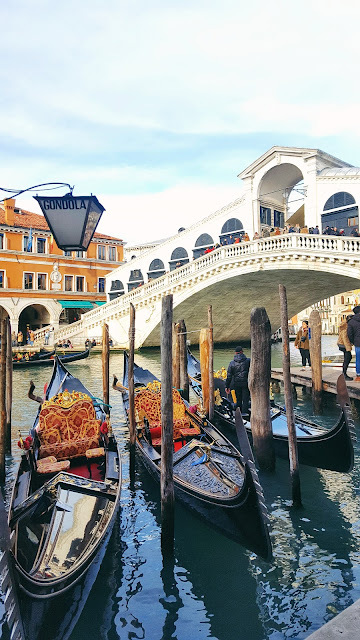 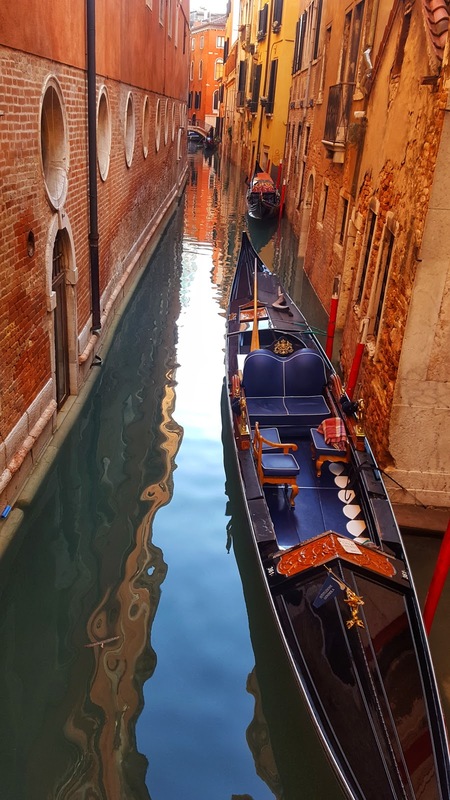 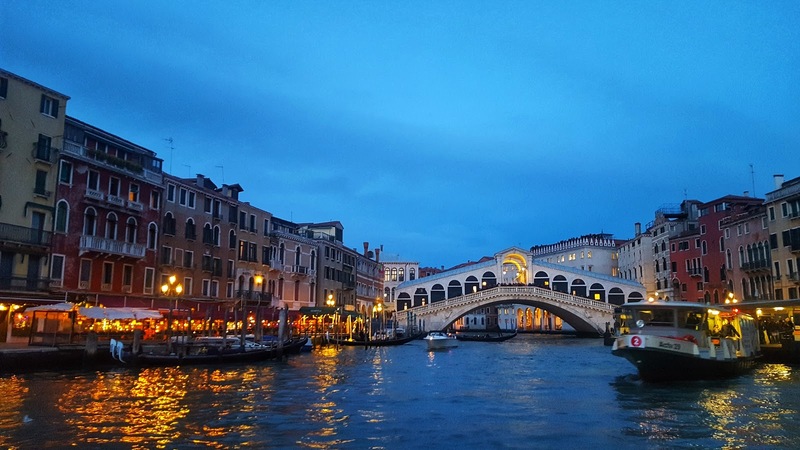 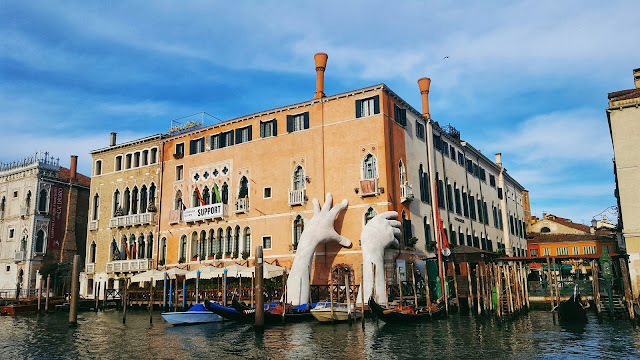 From the ride, you can get down on the stop at Rialto Bridge where you can do some shopping by the market or book a gondola ride around the canal. You can also join the many people who are taking photos by the top of the bridge. 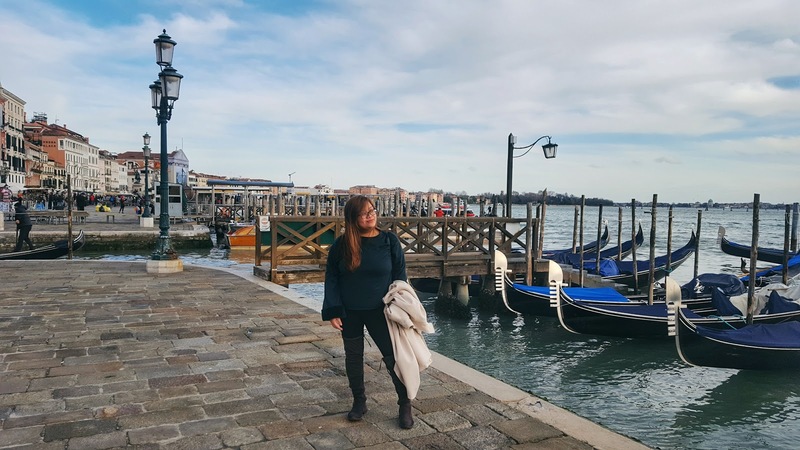 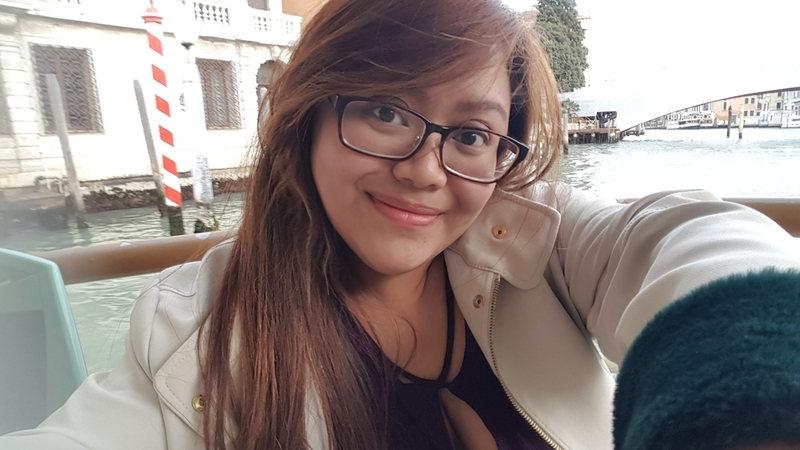 From there, you can walk the labyrinth of streets and alleys to get to Piazza San Marco. 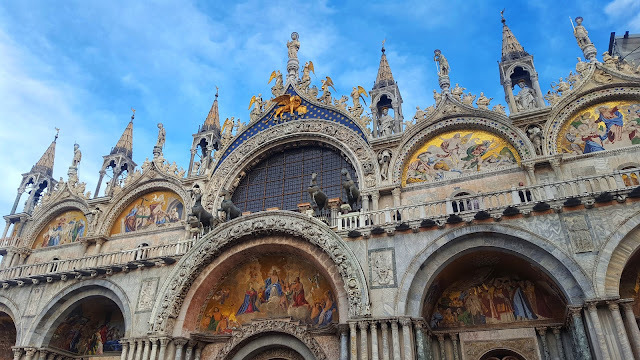 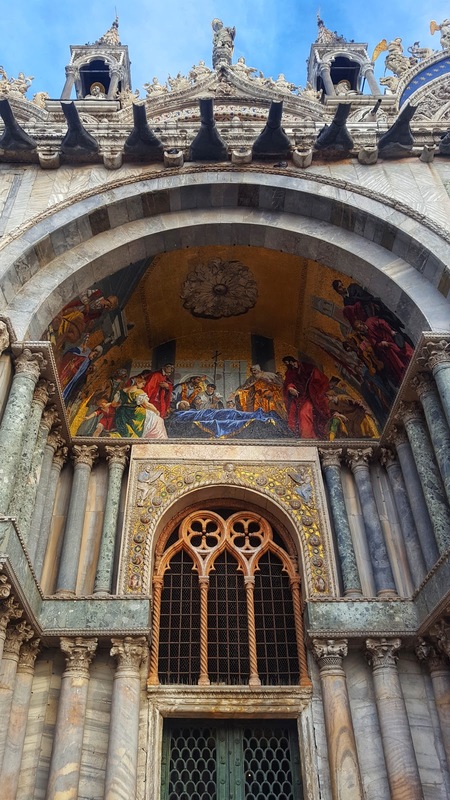 There you’ll find Saint Mark’s Basilica that boasts of its incredible detail and Italo-Byzantine architecture. 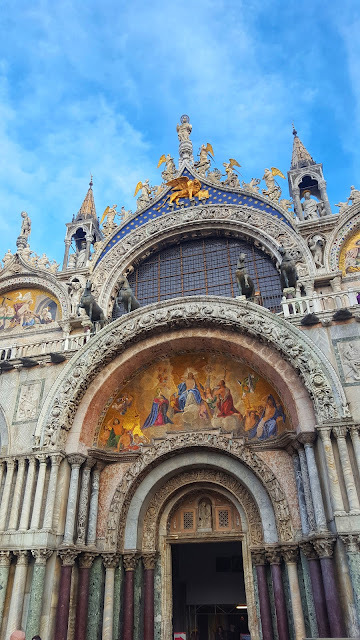 The Doge's Palace is also in the same area, as well as the Columns of San Marco and San Todaro.